Buying the best nail clippers for cats is important for a number of reasons, but one stands out above the rest: cats don’t like their nails trimmed. So you need to make the process as straightforward and easy as possible. 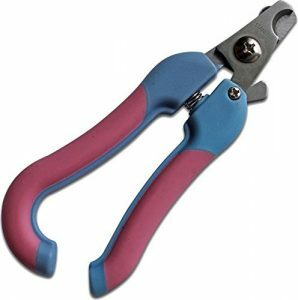 The only way to do that is to find a pair of cat nail clippers that are designed to suit your cat’s needs and are of professional quality. With the right set of clippers, you’ll find trimming your furry friend’s nails a breeze. Plus, your furball will thank you once the job is done. Cats need their nails trimmed on occasion. After through testing and research, we found a few clippers that stood above the rest. If you’re looking to clip your cat’s nails, then Cutie Pet’s Nail Clippers gets the job done. Offering high-quality stainless steel blades, you’ll find trimming toenails easier than ever before with this device. 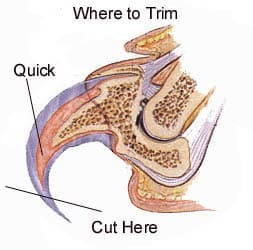 Due to the unique design, most pet owners have found clean nail cuts nearly every time. The design also ensures no pain for your cat with a safety guard that works well. 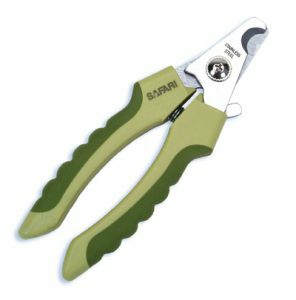 The best nail trimmer for cats is the Safari Professional Nail Clippers. Made with exceptionally high-quality stainless steel, this product offers an easy way to help maintain the health of your furball. 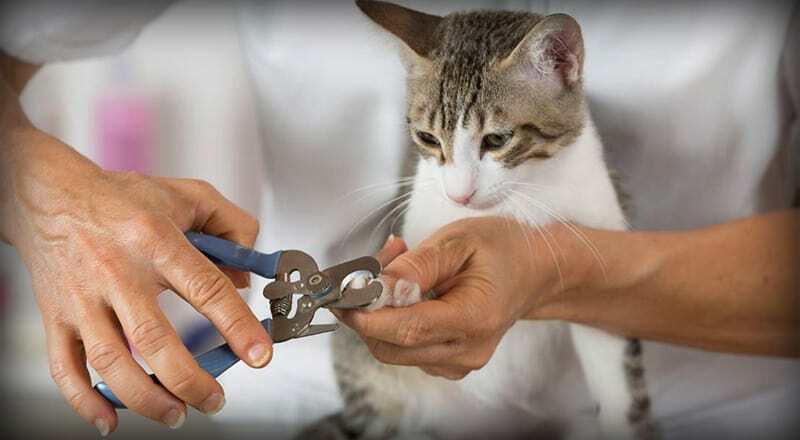 Offering a hassle-free way to cut your cat’s nails, the Safari gets rave reviews for a reason. They make the job SO much easier. If you’re looking for a professional quality clipper for your cats, then the Epica Pet Nail Clipper is the way to go. 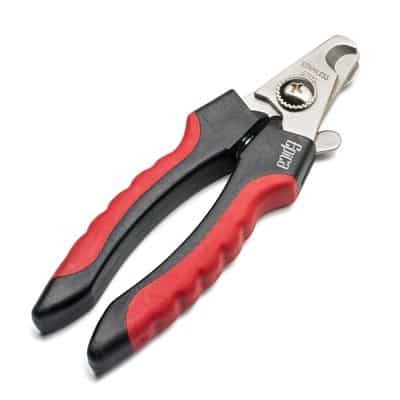 The design offers perfectly spaced blades to ensure smooth clipping. There’s also a safety lock to keep the blades tucked away when not in use. 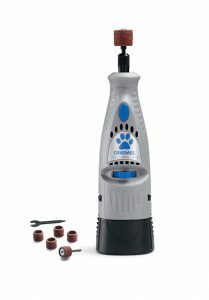 While saying pets actually enjoy having their nails cut with these clippers would be a little over the top, I’ve found the process goes a lot smoother when using the Epica Clippers. While a little self-explanatory, nail clippers for cats are just what the name would suggest. These devices are used to trim the claws or nails of your felines. Just like humans need to cut their nails to maintain hygienic standards, so do our furry friends. The issue is cats don’t have thumbs. So humans must lend a helping hand to our lovable cats. Make sure the room offers great lighting. You need to be able to see quite well to ensure your cat is comfortable and you’re clipping in the right area. Offer your cat treats and praise during and after the clipping. You need to make things fun, or your feline will be afraid of the process the next time. Always keep the clipper blades around parallel to the cat’s nail while cutting. Never squeeze your cat’s toes. This will hurt them a lot, and they won’t wan to get their nails trimmed, again. You can take your cat to the vet and have their nails trimmed, but there’s not a reason to pay a hefty vet fee for that. Just grab on of the best pairs of nail clippers for your pet above. After the first couple times, you’ll find clipping a cat’s nails isn’t all that difficult. Plus, your furry friend will thank you! We’ve had many suggest that clipping cat nails is a bad idea. Some people claim that our furballs who live inside all day still need their claws for when they go hunting. If this is your take, then maybe you don’t need a set of clippers for your furball. However, I happen to disagree. Overgrown nails can cause a cat pain while walking around every day. If you wait until your pet has issues walking due to nails, then cutting them can be difficult, as they can be sore to touch. Your furry friend won’t be happy with you! If your cat suffers from pain while walking due to long nails, then he or she may develop an odd gait and bad posture. This will eventually end with a lot of pain and the possibility of a high vet bill for you.